Box art features game-original character Pairon. Sega has released the first high-res media for Blade Arcus from Shing EX, its newly announced PlayStation 4 and PlayStation 3 versions of its Shining-themed arcade fighting game. Blade Arcus from Shining EX will launch for PlayStation 4 and PlayStation 3 in Japan on November 26. 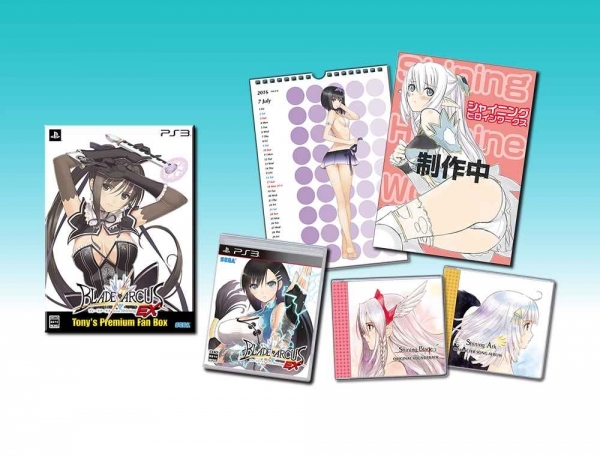 First-print copies of the game include the playable character Sonia from Shining Resonance. Visit the game’s official website here. View the new media and box art at the gallery.